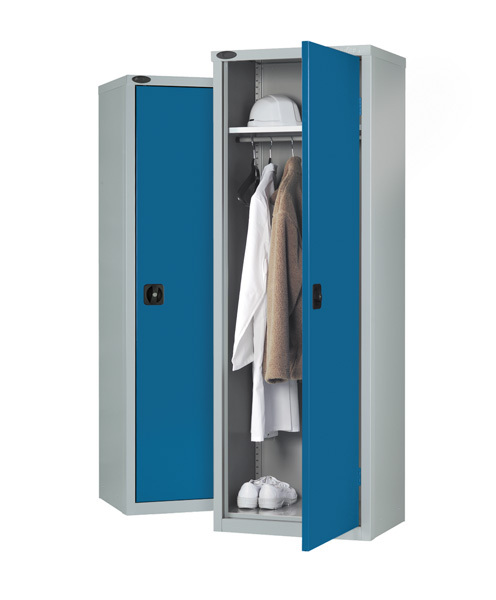 Slim Industrial Wardrobe Cupboard. Supplied with top shelf and underside hanging rail. 85kg UDL.